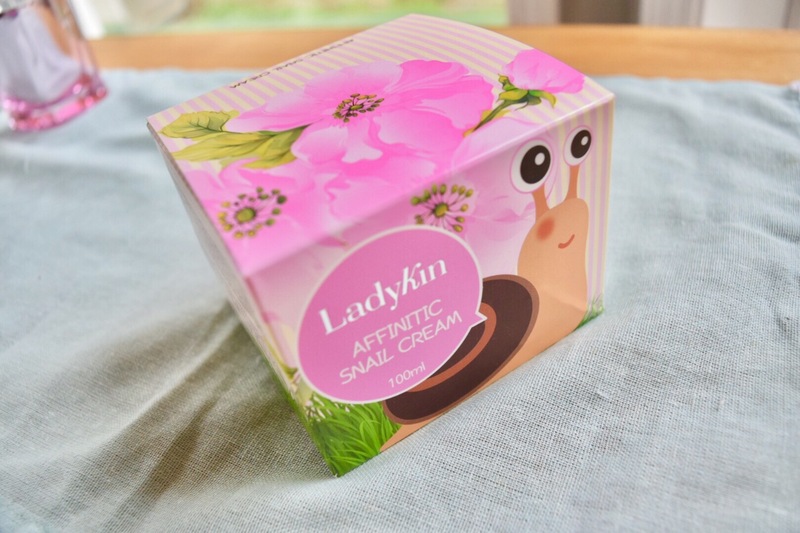 The First Crazy Skincare Fad I Have Participated in – Affinitic Snail Cream from Ladykin – Abbey Co.
Korean snail cream, LadyKin Affinitic Snail Cream for anti aging and hydrating facial cream. People have told me that if you want a really good skincare regime you need to go with the crazy Korean skincare trends. To that my reply was “okay, sure….”, and of course I proceeded to not listen to what sounds like a huge gimmick/trend. I have tried countless anti-aging skincare lotions and creams. Some because I read a review. Some because my friend who sold guilted me into it. I am an IPSY subscriber and recently changed my settings to get more skincare type products. The other stuff they were sending was great, but truly I only need so many lip stains and eyebrow kits a year. 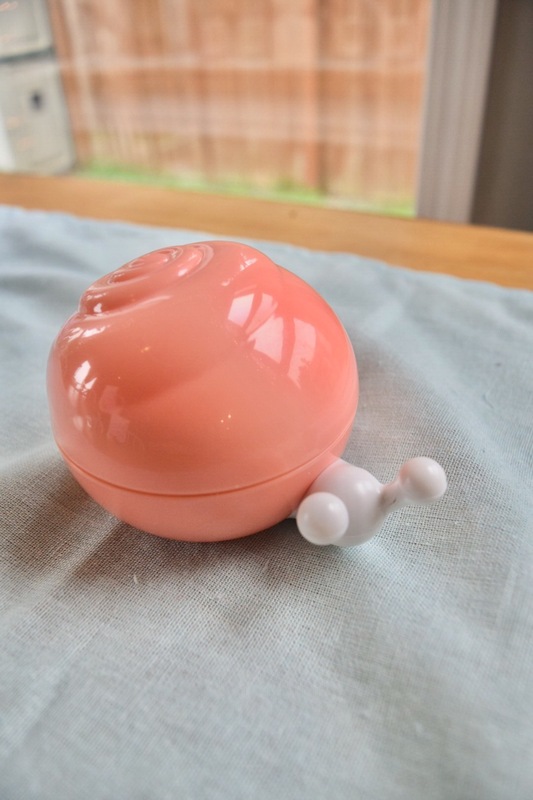 Anyways, in my last IPSY glam bag, one of the products I received was this tiny little snail shaped container with anti aging lotion in it. It was way cute. In IPSY fashion, they didn’t super describe the product, but I knew it went on my face. So, I just started blindly slapping it on just like everything else they send me. About 3-4 days later I started noticing an amazing change in my skin. I am a normal skin type who has a TERRIBLE history of sun damage. Firstly, my skin just feels incredibly soft and even, with no blemishes at all. Second, all my crazy fine lines seemed to be looking slightly improved after only a few days of use. My skin feels incredibly hydrated.. and I work outside in the sun most of the time and really never get this feeling. 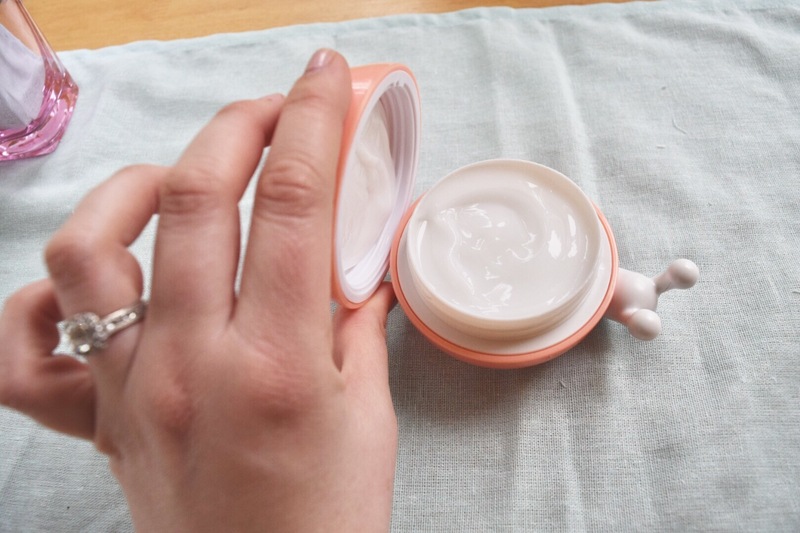 For the first time EVER, yes I mean EVER, I felt I had found a skincare product that actually worked for me and went online to find out more about it and order up some for when my sample runs out. To my surprise, it is a Korean product, so apparently I was jumping on that bandwagon. The BIGGER surprise is what it is made out of… snail secretion. That’s right, I had unknowingly been smothering my face in slug slime and loving every minute of it!! The lotion is very smooth and cooling, so please don’t let my dramatization scare you. It came with some samples that I was admittedly excited to try out too. For $18 it is a HUGE jar of lotion… nothing like those tiny little department store containers. I should use the disclaimer that I am of course not paid by Ladykin or IPSY, I am just sharing something I found and am loving 🙂 The Amazon link should bring you to where I purchased my set if you want to give it a try! I am SURE that if I knew what it was before using it I would have never given it a try. 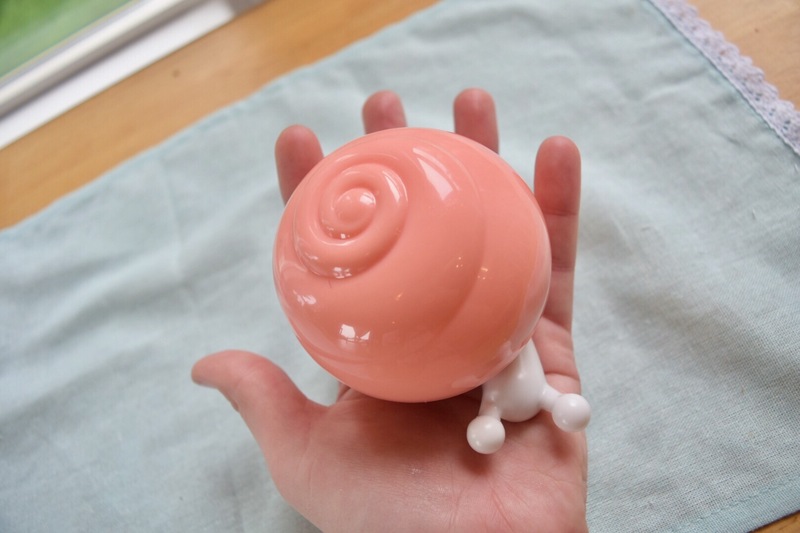 The product is SILKY SMOOTH and not what you would expect at all when thinking of snail slime. I am absolutely hooked! Right now I have my Word Ads turned on through wordpress. I have tried ad placements from CJ Affiliates and Amazon but have not made any money that way so far. That’s sounds good…. But how do you get your word ads?? I have a premium WordPress Account. Once you pay for a premium account, you have the option to just click a button that says “turn ads on” and you can make passive income from them. Previous PostPrevious Bloggers – Quick Questions for you!